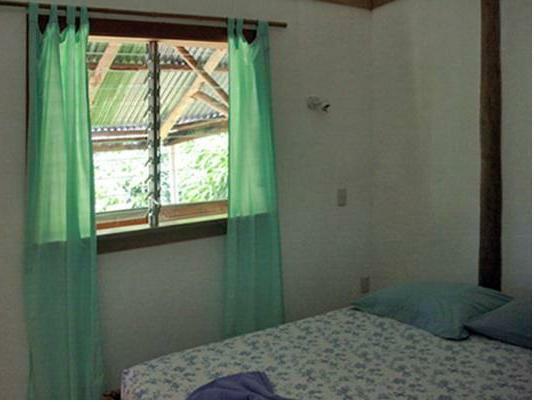 ﻿ Best Price on Cascada Verde Hostel in Uvita + Reviews! 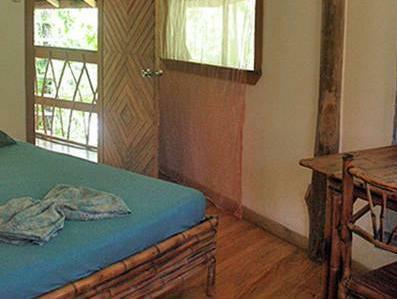 Just a 5-minute walk from the beautiful Uvita de Osa Waterfall, Cascada Verde Hostel offers stunning rainforest views. The tropical gardens feature hammocks, a yoga deck and a large terrace. 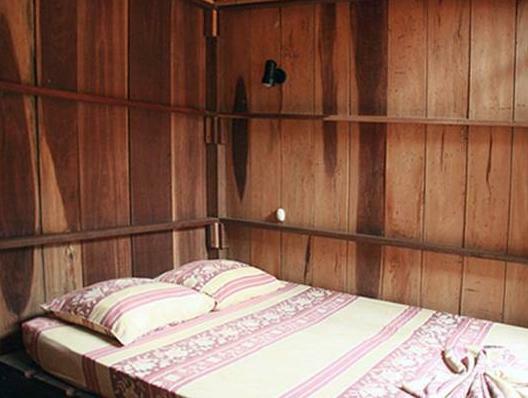 Cascada Verde - Hostel at the Waterfall has spacious rooms and shared dormitories with charming rustic-style décor. Each one offers free Wi-Fi and garden views. This family-run hostel has a large shared dining area and a fully equipped communal kitchen with free tea and coffee. You can spot wild monkeys and exotic birds in the gardens. A local restaurant can be found within a 5-minute walk, while a supermarket, bus stop and tourist information office can be found in Uvita town, a 15-minute walk away. You can drive to the Marino Ballena National Park and the famous Whale Tail Beach in around 15 minutes. Quepos Airport is 28 mi away, and there are regular bus services between Uvita and San José. Please note that the reception is closed from 21:00 until 07:00. If you expect to arrive outside reception opening hours, please inform the property in advance. Contact details can be found on your booking confirmation. Please inform Cascada Verde Hostel of your expected arrival time in advance. You can use the Special Requests box when booking, or contact the property directly using the contact details in your confirmation.